Give today to help build strong young lives! Your contribution makes our mission possible by providing the resources to invest in the lives of kids, provide academic support, and more! While the majority of Corvallis is affluent & successful, there are families, and kids especially, that are suffering under the challenges and effects of poverty. 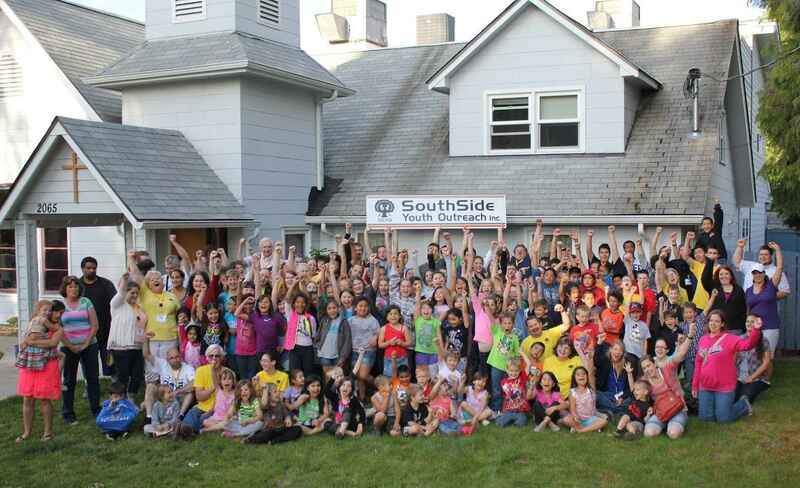 A local community church in South Corvallis saw the overwhelming needs and with the heart & vision to positively change lives, the SouthSide Youth Outreach was born. More than just after school programs or summer camp activities, the Youth Outreach is a place where children can experience the love & care of a healthy family-like environment. We know that programs alone won't change a child's life but they do provide the structure for consistent care from loving staff & volunteers. So whether its an adventurous field trip after school or a sit down conversation with a teacher to support behavior, each and every thing we do is to bring love and care to those who need it most. Your donation makes all of this possible. Thank you for your genoristy! Proud Single Mom, supporting your ministry yo the fatherless.